Fall brings the return of sweater weather, cozy comfort foods, pumpkins, and of course, “back to school.” And with that comes a new season of school fundraisers! Whether your child is in elementary school or junior high school, chances are they might require funds at some point to support projects, field trips, and maybe even a cause close to the school’s heart. We all only want the best for our kids, but most parents already have enough out-of-pocket costs to worry about on a daily basis, which is why school fundraisers are so important. They relieve some of the strain off your wallet – and here at Stawnichy’s, we also relieve the strain of planning and executing a lucrative one! Start the school year off right. Here are some tips to get your next school fundraiser off the ground and ensure it will be a success. Launching a fundraising campaign can seem like a challenge, especially when you already have so much on the go – but it doesn’t have to be a draining experience. In fact, it can even be fun! Asking for money can be awkward, especially when there are so many other causes competing for everyone’s pocketbook. Sales and marketing techniques can also seem highly daunting if you don’t have any prior experience. Partnering with a well-established company and choosing a product that will essentially sell itself is the key to helping you reach your goals with less stress. The Stawnichy family has been helping coordinators just like you run profitable campaigns for nearly 50 years! 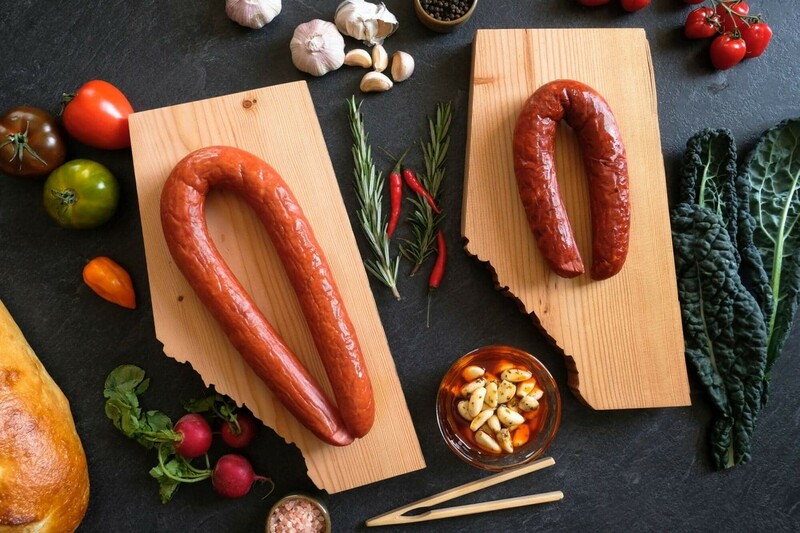 Our techniques have proven successful, and our delicious products (like our famous Mundare sausage) will help you stand out from other fundraising efforts. Our comprehensive fundraising guide covers every detail, from determining your fundraising goal to opening your account with us. Once you’ve set clear goals and have your support team in place, take a minute to reflect on your main mission for which you’re raising the money in the first place! Keeping this in mind will help keep you motivated to succeed. Never be afraid to share your story with potential donors – people love to be a part of something bigger, especially when it involves helping children in their community. For many, shopping local has also become a cause close to their hearts. What could be better than indulging in delicious food made in their own backyard while supporting a good cause? Stawnichy’s greatly values giving where we live and supporting local businesses (after all, we are one!). Highlighting your partnership with us can help showcase your genuine dedication to your community. Boost team morale and school spirit by getting the children excited about your fundraising efforts. Including the kids in the campaign will enhance their commitment to the cause, and it’s also a great way to promote team-building, social skill development, and leadership skills. Be sure to make it fun for the kiddos with added incentives, such as a pizza party – or a Mundare sausage party, perhaps? Talk with your school board about arranging “prizes” for the students or teams that raises the most money at the end of the fundraising season. In our experience, this always helps with motivation! Social media makes it easier than ever to spread the word about your school fundraiser. The best part is there is no need to be a sales and marketing expert to get people interested in your cause. Platforms like Facebook, Twitter, and Instagram are designed to help you harness the power of a share to get your message out to the masses. Tell your story in a genuine and passionate way and people will respond! Don’t forget to include photos and videos in your posts – these will capture audience attention better than text alone. And be sure to tag other groups or people to expand your reach, especially if you’re fundraising for a well-known school within the community, or for a well-known cause. After your campaign wraps up, be sure to let your team members, volunteers, and donors know just how much you appreciate all they have done to contribute to the success of your fundraiser. From handwritten notes to a #grateful social media post, your message will help set the tone for next time and encourage repeat participation. The Alberta school fundraiser season is already underway, but armed with these tips and tricks – not to mention, this handy guide – you can quickly rise to the top of the class. 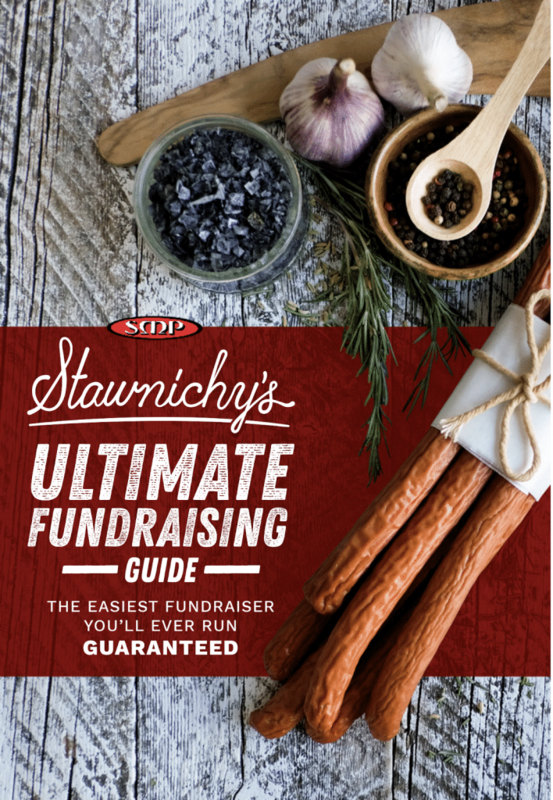 Set up your next successful fundraising campaign today: Stawnichy’s makes it quick and easy to get started.